Introducing Karan Sharma who interned with us during the summer of 2016. Introducing Nishanth Tenneti - our first intern. A quick post telling you the story of Vibha Hegde. One of our talented interns . She enjoys writing content that can be found on the Eventosaur website. Introducing Varsha Shenoy who joined the Eventosaur team from Mysore. She works as a content-writing intern with us. Introducing Rakshitha Ram who interned with Eventosaur’s content writing team. A blog post introducing Daniel Monteiro who joined Eventosaur as a content writer and started learning UI design. 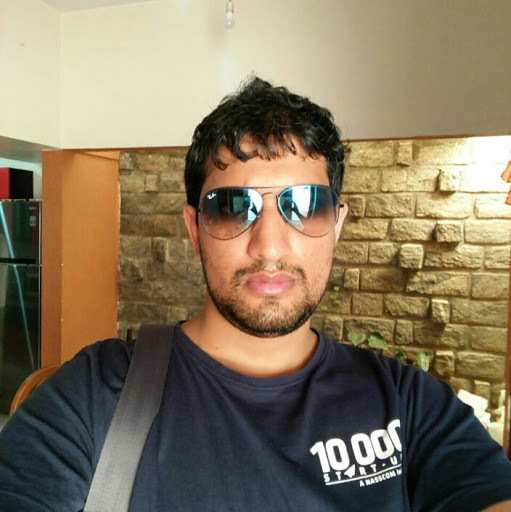 A blog post recounting the story of how Sanath Rao - our rockstar from Mysore joined the team. Introducing Arnav Tiwari - the kid who stalked Nikhil on Quora and TJ on Instagram.